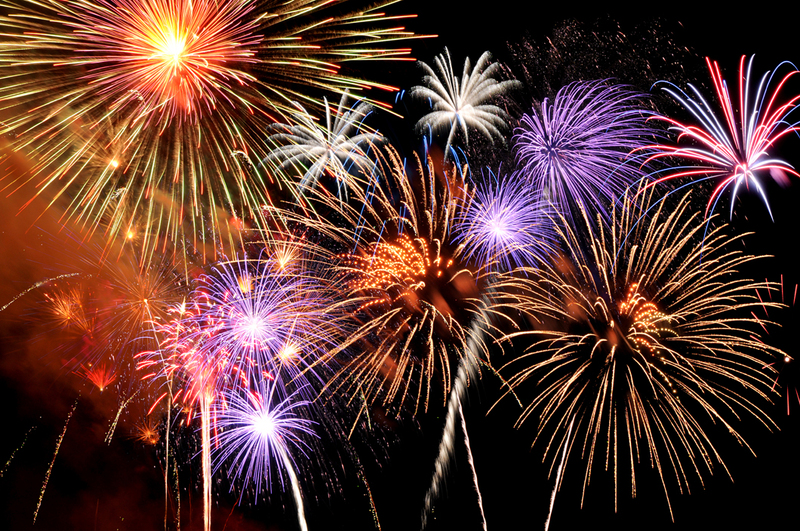 Stay safe this bonfire night by taking your family to one of the organised bonfire and firework displays in our area. Tickets £20 for a family, under 5’s go free. This year’s village fireworks and bonfire night, organised jointly by the Abbotts Ann School PTA and the Friends of Bulbery Sports Field, will take place on Sunday 4th November. Tickets available from the village shop, Eagle Inn or the school office. Family ticket = £18 (£23 on the night), adult ticket = £6 (£8 on the night), child (3-U16yrs) ticket £4 (£5 on the night). Broughton Firework Club’s amazing annual firework display will once again take place on Bonfire Night 5th November 2018. There will be a Torch Lit Procession at 6:30pm from The Square (outside The Greyhound Pub) up to the sports field in Buckholt Road. The bonfire will be lit around 7pm and the firework display will begin around 7:30pm. Hot food and refreshments will be available. Follow event signs for free parking adjacent to the cemetery on Salisbury Road. Tickets can be bought on the night. The law states you must not set off or throw fireworks (including sparklers) in the street or other public places.You must not set off fireworks between 11pm and 7am.